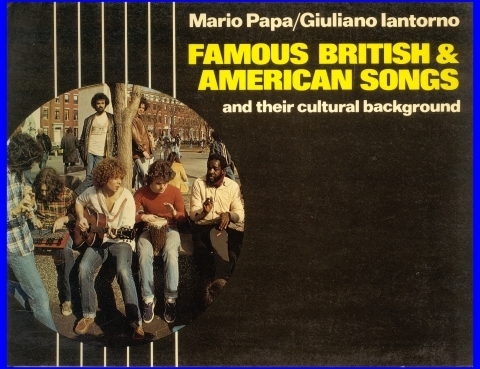 This collection of well-known British and American songs is accompanied by notes dealing with difficu!t vocabulary in the songs ¬and relevant passages on many aspects of British and American, culture. The passages can be used as supplementary reading material or to stimulate classroom discussion. Suggestions on how teachers can best exploit the linguistic material contained in the songs are given in the Introduction and a Structural Index listing the most important structures in the songs is also provided. A C60 cassette containing recordings of the songs accompanies the book.